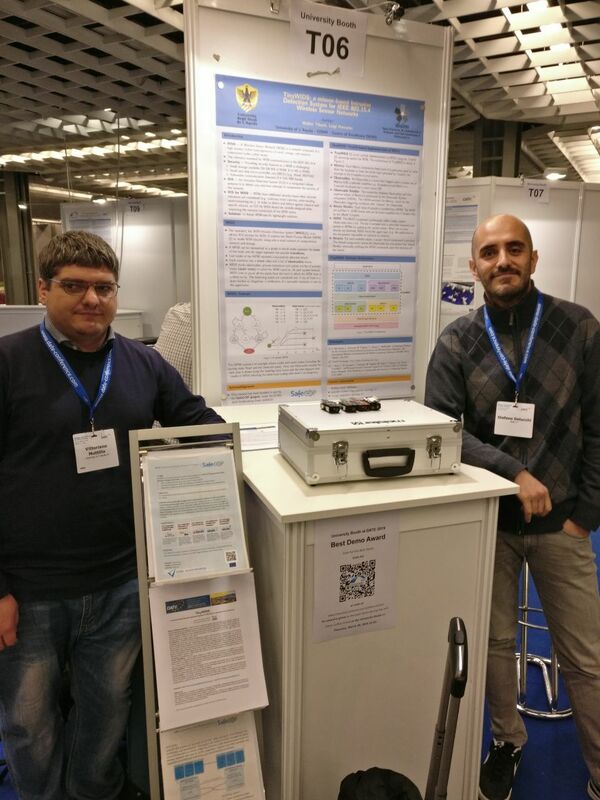 March 2019 – Aitek and the University of L’Aquila, two of our SafeCOP partners, disseminated project results at DATE2019 Conference in Florence, Italy. DATE is a well-known European event for electronic system design and test, hence a perfect location to transfer knowledge regarding our project outcomes and achievements. 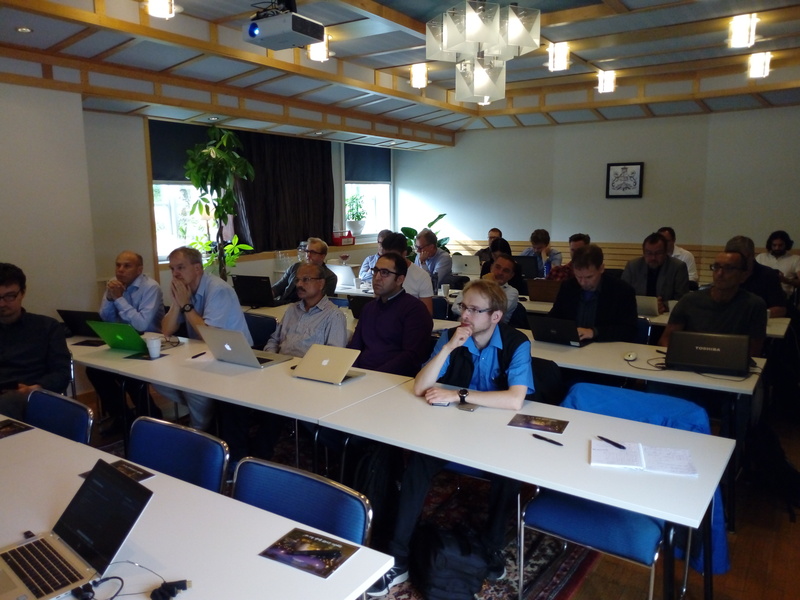 During the Conference, Aitek attended also the AMASS Open Industrial Workshop. AMASS is a R&D project that has created a platform for assurance and certification of safety-critical systems. 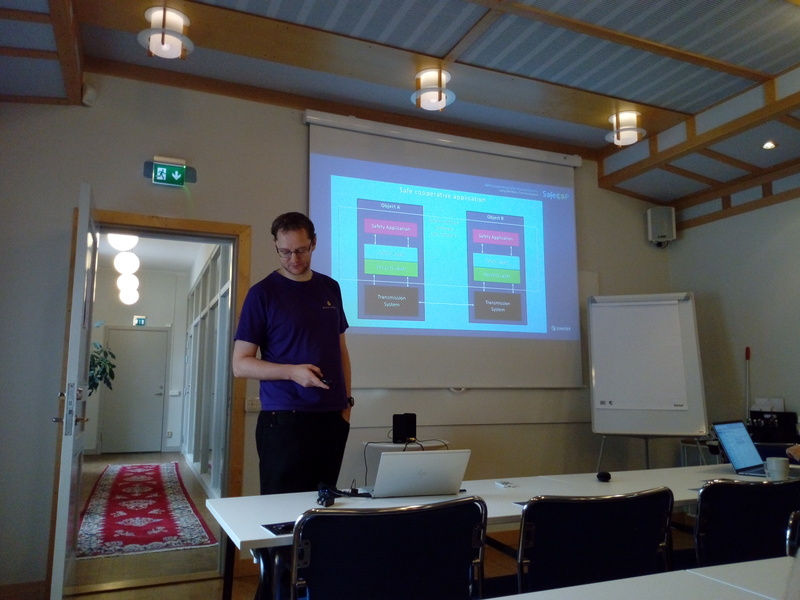 Aitek presented and discussed with AMASS partners SafeCOP results, developed methods and tools. It has been an important occasion to collaborate with another relevant research project. SafeCOP is present with a booth at EFECS 2018, the European Forum for Electronic Components and Systems. This year, it is based in Lisbon. Come and see us to find out what we are doing! The two-days training sessions featuring SafeCOP and AMASS partners has just finished. 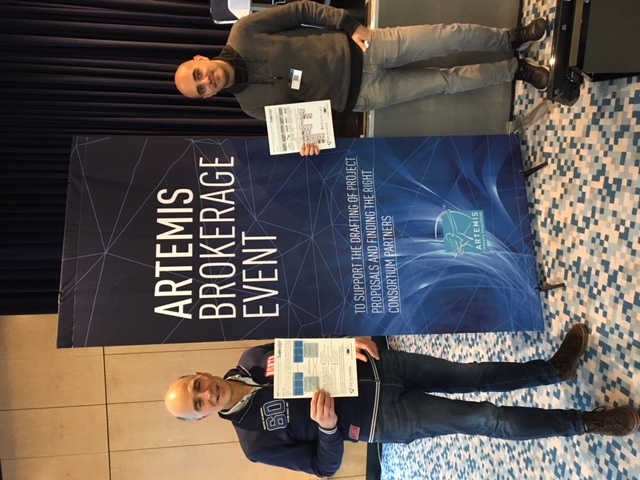 AMASS project members have been a valuable resource for our project as they are currently working on creating and consolidating the de-facto European-wide open tool platform, ecosystem, and self-sustainable community for assurance and certification of Cyber-Physical Systems in the largest industrial vertical markets including automotive, railway, aerospace, space, and energy. 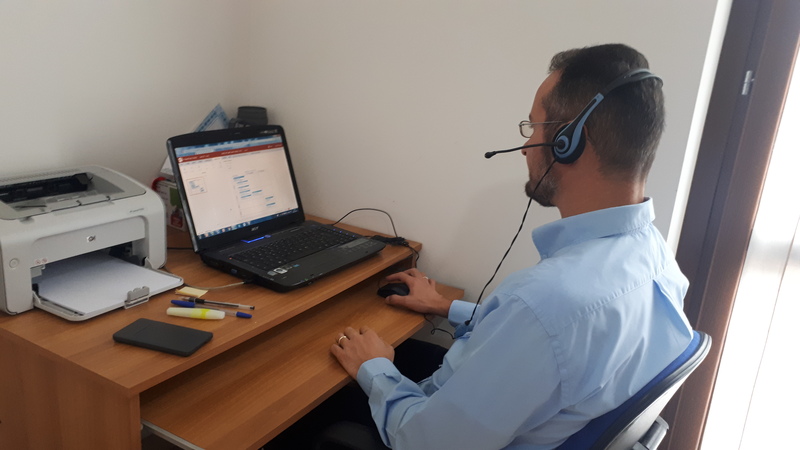 Discussing the WPs’ results with them and hearing their feedback has been really useful to decide how to use the technology that has been developed so far in the integration work. Last 22nd June, SafeCOP was presented at the DeCPS workshop, integrated in the ADA Europe 2018 event, along with several other EU projects presented by a mix of academic and industrial partners. Knowledge sharing and experiences was a key point of this workshop. Most of the discussion focused on provided solutions and future exploitation, in particular regarding the viability of developing and extending acquired knowledge in future projects. The SafeCOP Consortium is convening on April 10th and 11th at Hotel Tryp Oriente in Lisbon for its annual general meeting. The programme for the meeting includes a review of the project status and results for all workpackage, with a focus on validation and demonstration of project outcomes. 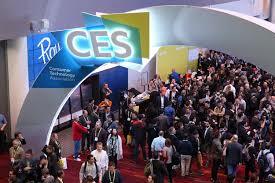 All Use Cases are going to be illustrated with live demos and/or videos. November 2017 – Aitek (Genoa, Italy) has described the aim of the project at Le Scienze and its contribution appeared in an article entitled “Intelligent Eyes”. 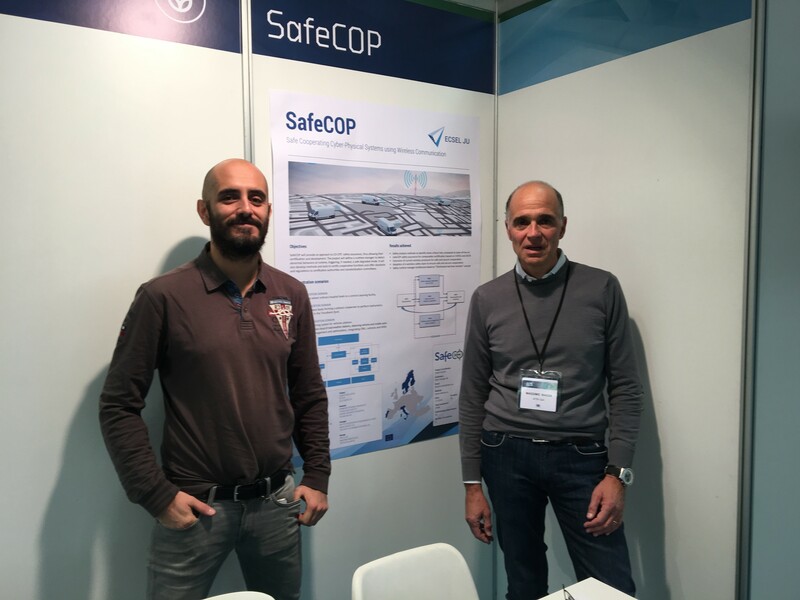 Massimo Massa discussed the SafeCOP’s aim to identify a security protocol for cooperative systems, claiming that “this has become a pressing need in many companies and in all those situations where robots have to interact with each other and with the surrounding environment without damaging things or people”. If you get the chance and if you can read Italian, we advise you to have a look at the full article here. Enjoy the reading!